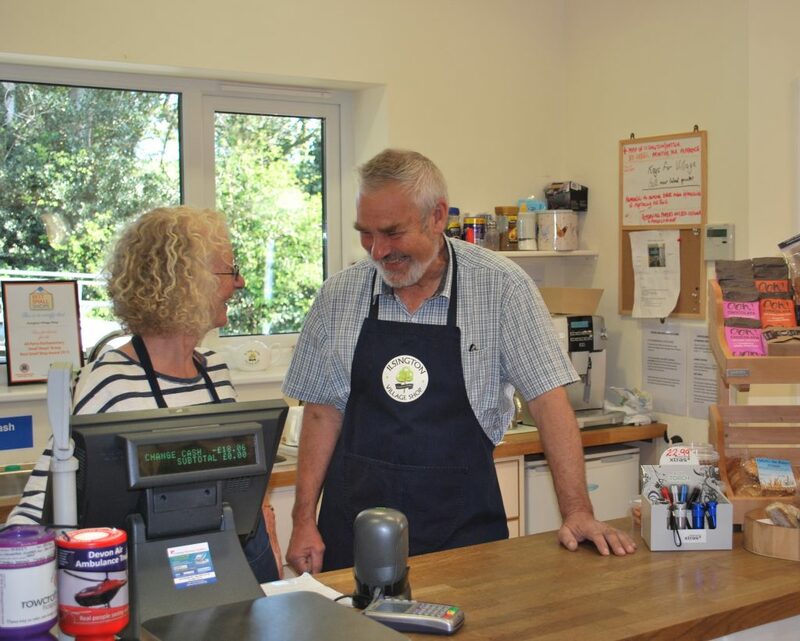 The Ilsington Village Shop would not exist without the efforts of so many amazing volunteers but we are always looking for new people to join our happy team. Volunteers keep the running costs of our Shop – and our prices – as low as possible, and all offers of help are welcome. There are a great variety of jobs to do including serving behind the till, stacking shelves, receiving and checking orders, researching new products, delivering to housebound customers, helping with promotions and publicity as well as keeping the shop clean, maintained and well-stocked. Training and support is always provided, and we try to have two people working in the shop at any one time. We also offer a great opportunity for youngsters to fulfil their volunteer requirements for Duke of Edinburgh Awards. So if you think you can spare some time to help us in any way, please fill in the form below, print it out and drop it into the shop.